Anderson, Troyer. The Command of the Howe Brothers During the American Revolution. New York and London: Oxford University Press. 1936. ISBN 978-0-403-00816-2. OCLC 1281930. Gruber, Ira. 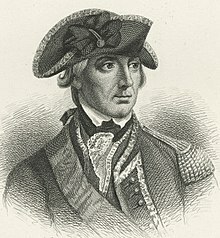 The Howe Brothers and the American Revolution. New York: Atheneum Press. 1972. ISBN 978-0-8078-1229-7. OCLC 1464455. Syrett, David. Admiral Lord Howe: A Biography. Annapolis, MD: Naval Institute Press. 2006. ISBN 978-1-59114-006-1. OCLC 70660963.